Amsterdam’s finest Audio Obscura announce two very special parties forKingsday + Kingsnight 2019, the Dutch national holiday celebrating the King’s birthday. Legendary across the world for its huge festivities, it’s one of the centerpoints of the Dutch dance calendar. Both taking place in the former-municipal-office-turned-temporary-club-spot,temp. Amsterdam — where their amazing NYE party took place — these parties see them team up with two huge artists who they have close ties with. temp. Amsterdam is located in the south of the city close to the Olympic Stadium. 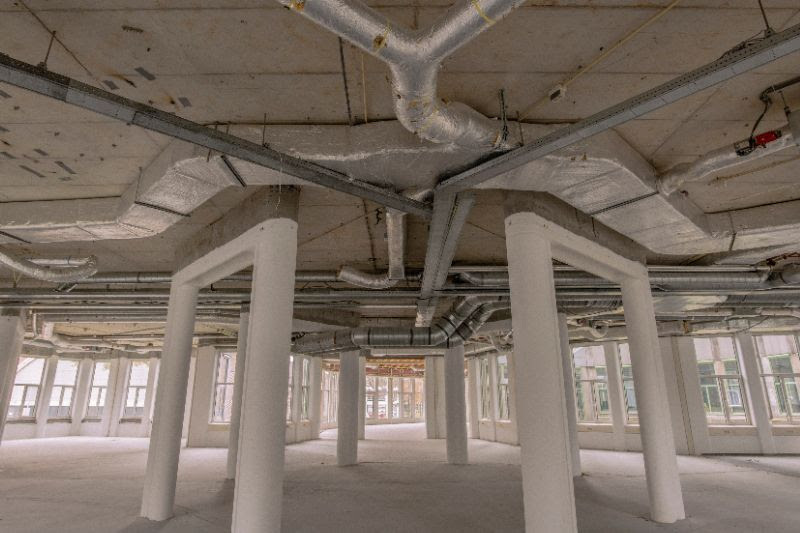 This spacious old office building was previously used by the local municipality, and has a stripped-back feel with dozens of windows and large pillars. 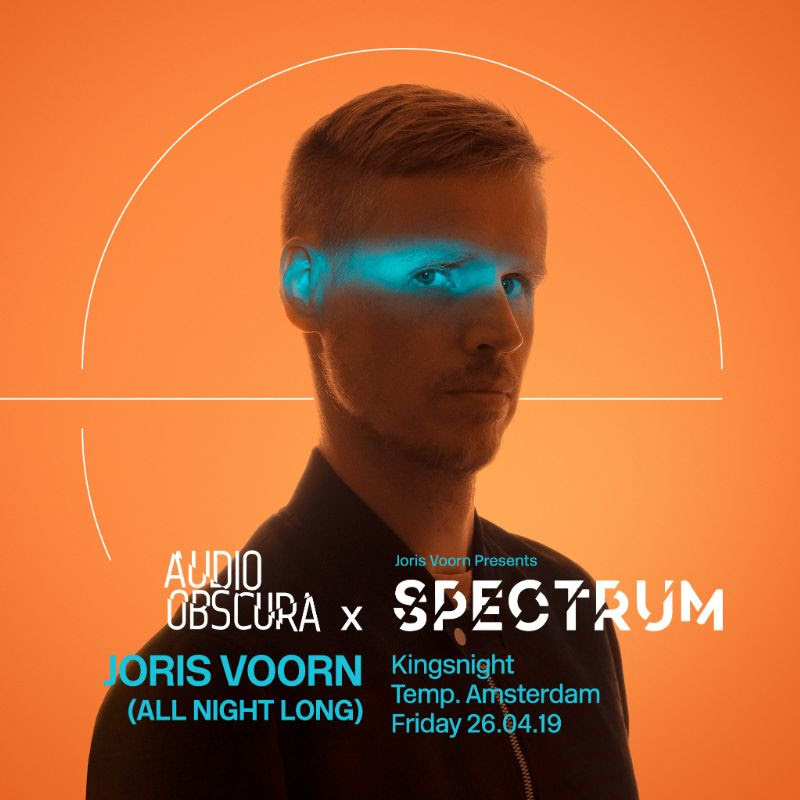 On Kingsnight (April 26), Joris Voorn joins to bring his Spectrum concept to the abandoned office block, where he will play a varied all-night, 7-hour set. Anyone who has caught one of these before knows just how special they are. Following on from his previous parties with Audio Obscura in breathtaking local venues like Concertgebouw, Muziekgebouw aan ‘t IJ and Central Station, it’s the latest chapter in their acclaimed collaboration. Expect classics and unreleased material galore as well as some carefully-chosen curveballs. 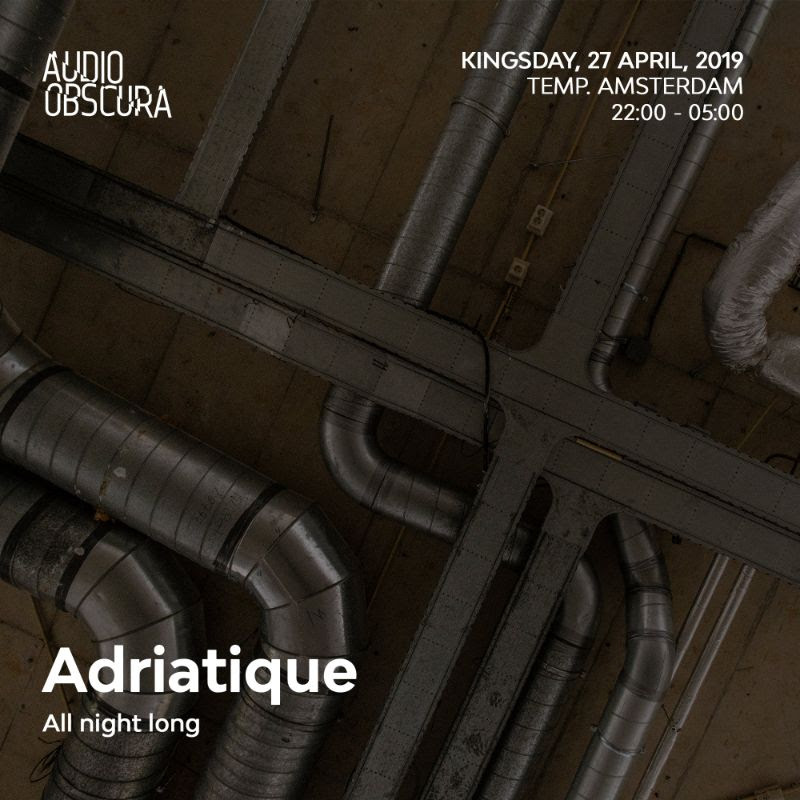 Then on Kingsday (April 27), Adriatique returns to Audio Obscura after they invited them to become the first electronic act to play in Amsterdam Central Station last year. 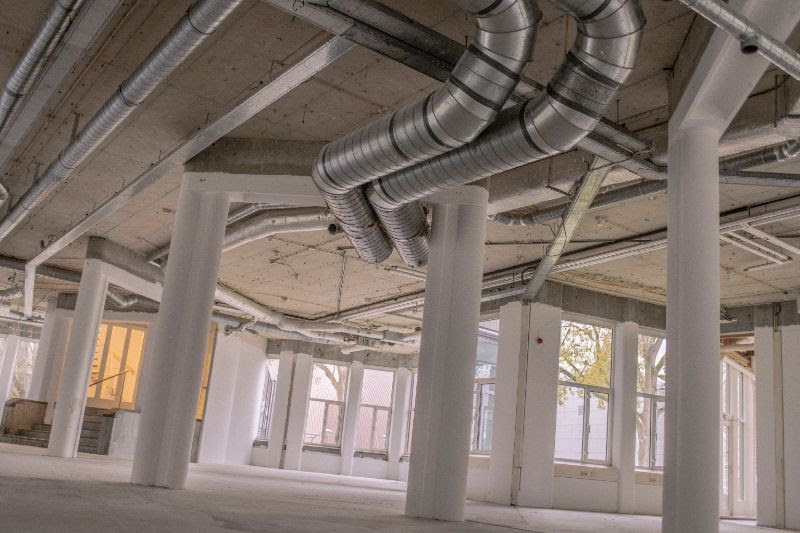 Having also played Audio Obscura’s parties in their belovedLoft in the A’DAM Toren, they’re a firm part of their family, and there’s a good reason they keep on being asked back. Also playing an all-night set, they’re set to stun the crowds once again and take them on an incredible journey. 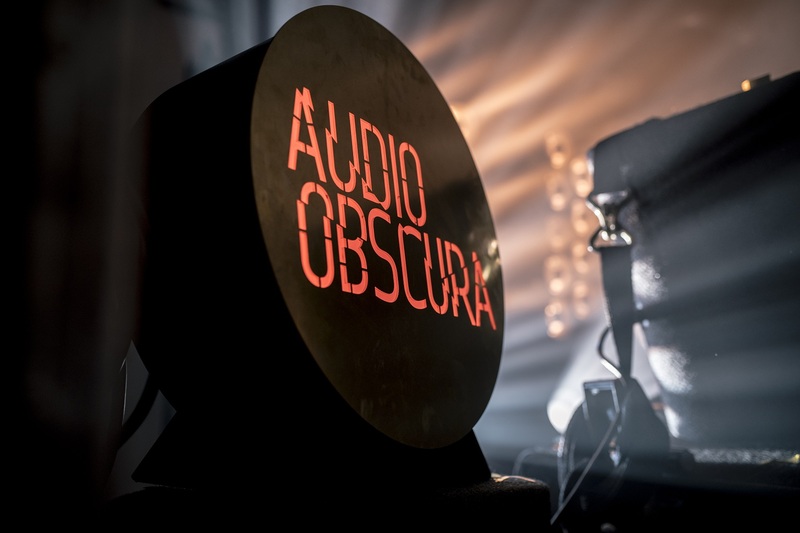 Audio Obscura have hosted parties in venues ranging from Amsterdam’s national museum cycle underpass to its maritime museum over the years, gaining a reputation for putting on events in the city’s most unusual spaces. Always attracting some of the most exciting and popular names in the techno scene, they have quickly grown to become a major force. Knowing this, it’s a no-brainer that these will be the coolest events in town that weekend and are not to be missed.